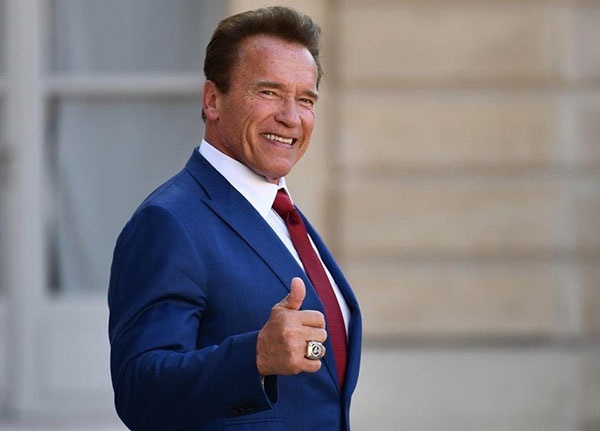 Former governor of California and Hollywood star, Arnold Schwarzenegger, is believed to be in a stable condition after undergoing an open-heart surgery. Terminator star, Arnold Schwarzenegger, has undergone emergency open-heart surgery, according to US reports. The 70-year-old underwent the medical procedure on Thursday, according to TMZ. Schwarzenegger was scheduled to have a catheter valve replacement and developed complications, US reports say. The procedure usually means the patient can avoid having open-heart surgery. Doctors at Cedars-Sinai hospital in LA reportedly decided an emergency open-heart operation was needed and Schwarzenegger was in theatre for several hours. The former governor of California is believed to be in a stable condition.